as a habitat of life. 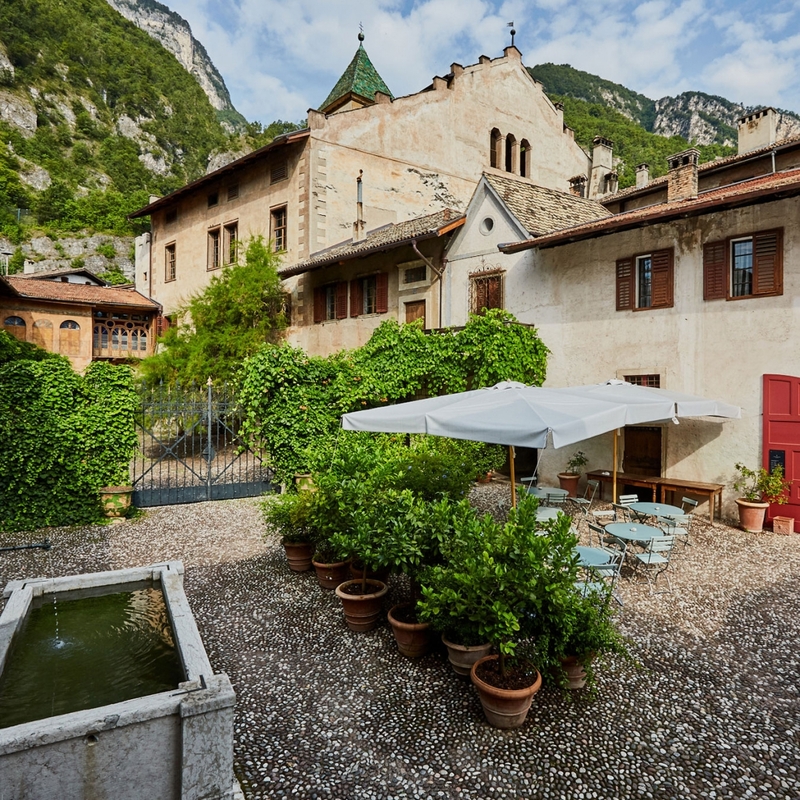 The Alois Lageder winery in Alto Adige comprises fifty hectares of the family's own vineyards, which are managed on the basis of biodynamic principles. 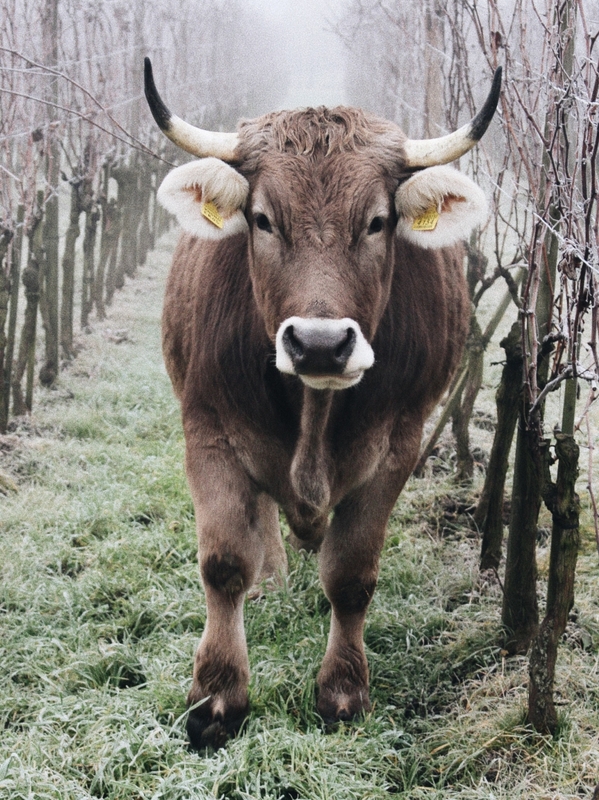 Our holistic approach is reflected in our wine-growing activities, our long-standing relationships with numerous grape growers and our ambition to create awareness for an agriculture that is in tune with nature. Our wines reflect the diversity of Alto Adige. 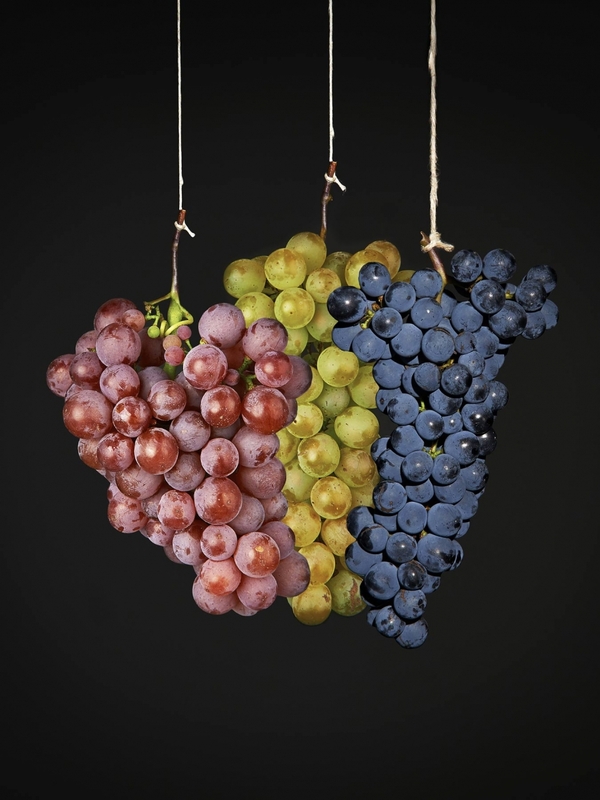 With the Classical Grape Varietals we want to optimally explore the diversity of our region. For the Compositions we study the individual components in the vineyard and in the cellar. 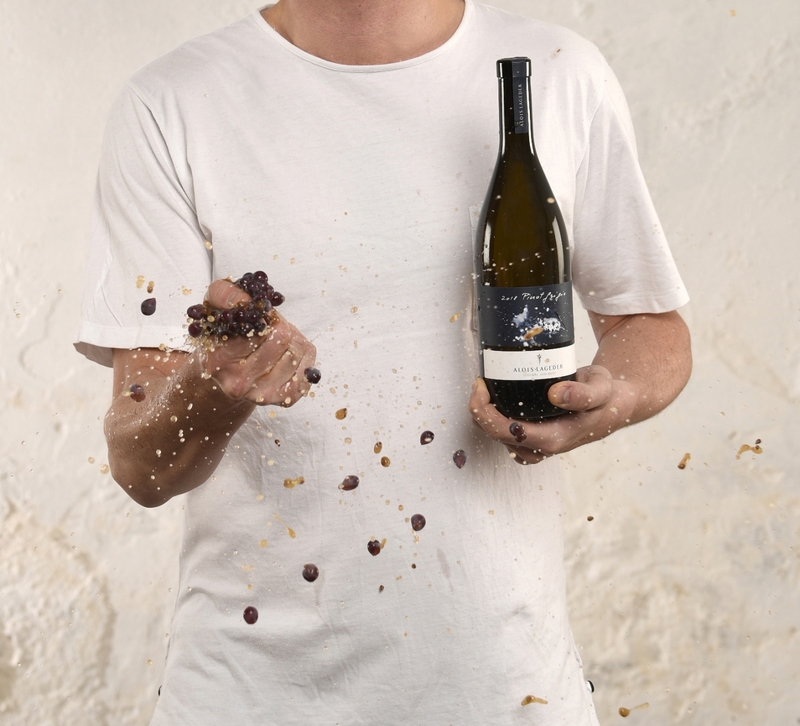 By combining different components, we create wines with a strong character. With the Masterpieces we perfect all aspects of wine growing. ARE YOU LOOKING FOR A SPECIFIC WINE? 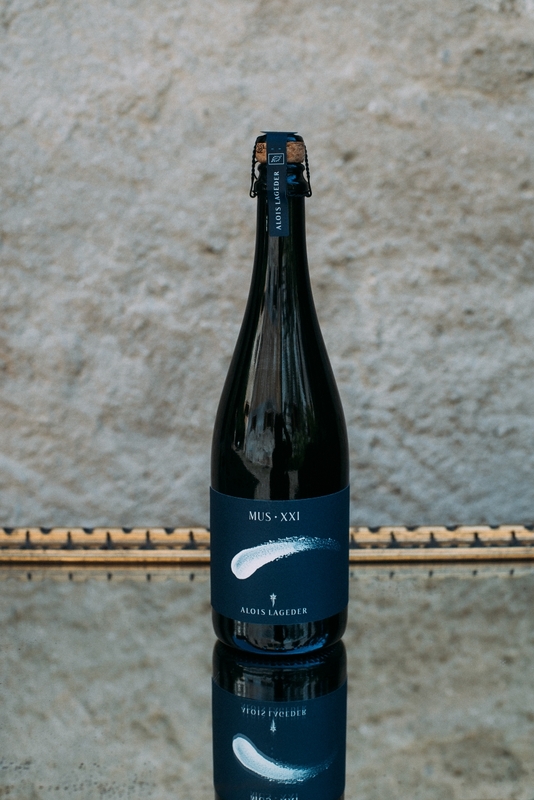 Every label of the Classical Grape Varieties features one of the winery’s foundational values, symbolized through natural elements of the vineyards and cellar. 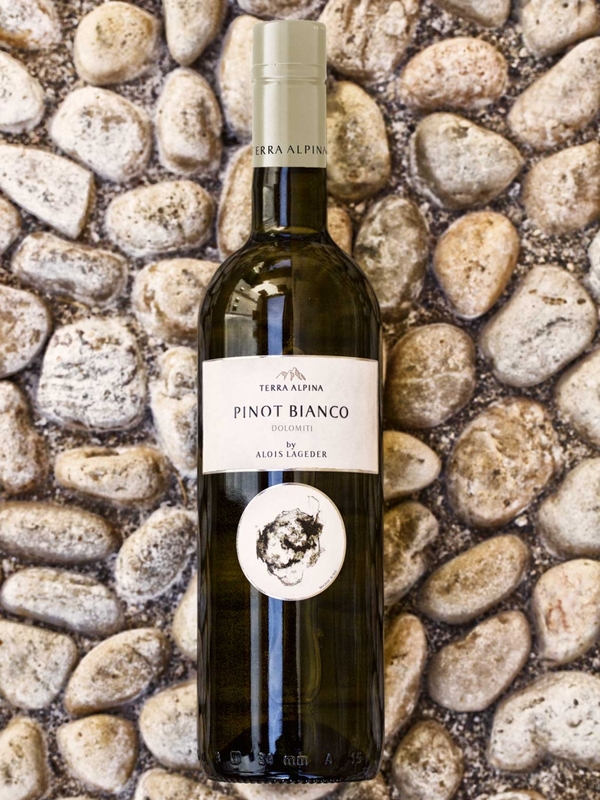 These top-quality wines are from the best sites on our biodynamically-cultivated estates. Our finest wines are made by revealing and emphasizing the distinctive qualities of these vineyards through meticulous fruit selection. By embracing experimentation and the power of innovation, we are creating the space to try things out and play around with the diverse potential the region has to offer. Comets are trailblazers that can symbolize the future. With ours, we want to venture some experiments so that we never stop striving for higher quality in our wines. We are sharing our knowledge and experience with partners from other regions. 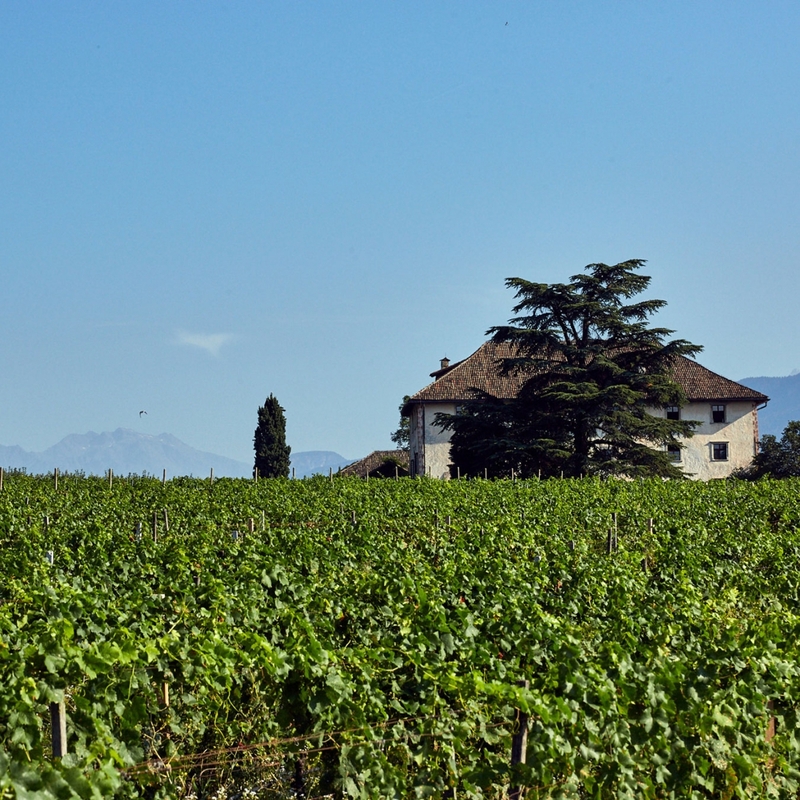 The Terra Alpina wines are produced in collaboration with winegrowers from the Dolomiti region, while the grapes for the RIFF wines grow in the Veneto region. Our Vineria Paradeis in Magrè is the perfect place to express our philosophy to visitors and wine lovers – where you can experience for yourself our holistic approach, a slower pace, and a peaceful and special place. 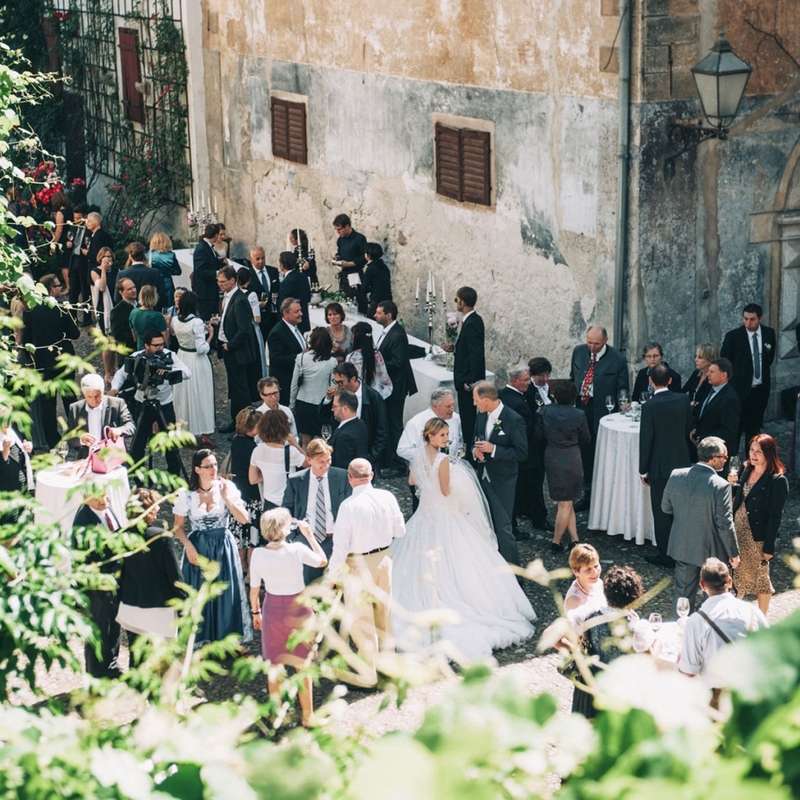 The historical Casòn Hirschprunn Estate is a special place for weddings, anniversaries, company events, family reunions, seminars, congresses and film- and photo productions. On Saturday April 6th and Sunday 7th 2018, for the 22nd time, quality-conscious vintners from all over the world reunite for Summa in our wine estate in Magrè to present their wines to an international audience. 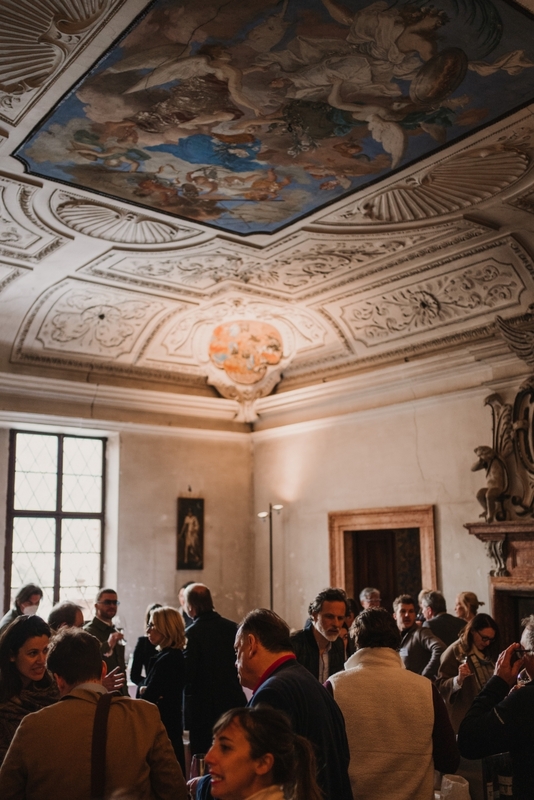 Some of our wines are the product of successful cooperation with about ninety wine growers in Alto Adige, some of whom have been our partners for decades.